Lovers in a Dangerous Spacetime features frenzied action that forces friends, family members and loved ones to work together while switching back-and-forth between manning a spacecraft's controls, weapons and defenses against dastardly alien robots. Don't be fooled by the colorful universe and cute space creatures, Lovers in a Dangerous Spacetime features challenging gameplay that will test gamers of all skill levels. 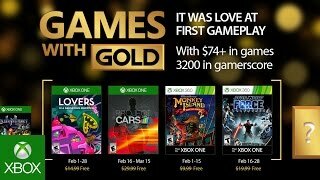 1/24/2017: Star Wars: The Force Unleashed is among the games that will be available for free in February as part of the Xbox Games with Gold program. 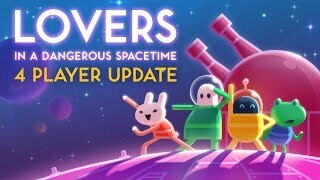 6/21/2016: Lovers in a Dangerous Spacetime today launched a new 4-player mode.